Fall is here and the holidays will be knocking at your door before we know it. For many people, that means actual people knocking on your doorstep as you host the holidays, welcoming family and guests and opening your home to unexpected drop-in visitors. You may be thinking it would be great to spruce things up around your house before the holiday hustle and bustle begins. This year, rather than exchanging gifts with each other, why not give each other something the whole family can enjoy? A home renovation project is more than a trinket or coveted luxury, it’s an investment in your home that is long-lasting. Whether you a looking at sprucing up a basement, living room, bedroom or whole house, changing your flooring can make a dramatic impact. 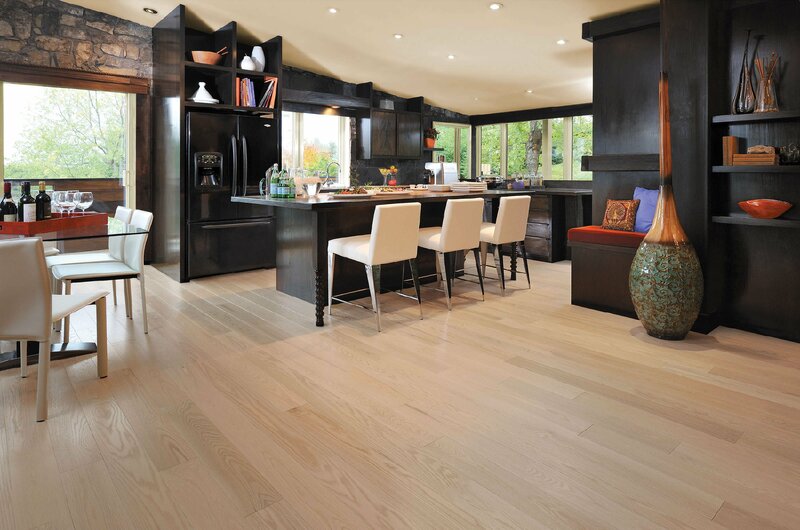 Flooring plays a major role in the look, feel and functionality of your home. Since the floor is usually the largest surface in a room, it lays the foundation for the entire look of the space. There are many reasons to love hardwood floors. With a timeless beauty that evokes warmth, charm and character, hardwood flooring is better solution than carpet and other flooring options. Natural colors, beautiful grain, and perfectly imperfect marks that speak to the appeal and uniqueness of each board are just a few more reasons to love hardwoods. Did you know that carpet is replaced on average 3 to 6 times before most solid wood floors ever need repair? Hardwood flooring is a “solid” investment that will last for generations and add value to your home. Even if you style changes, hardwoods can be refinished to match your new look. Ready to transform your home with hardwood? 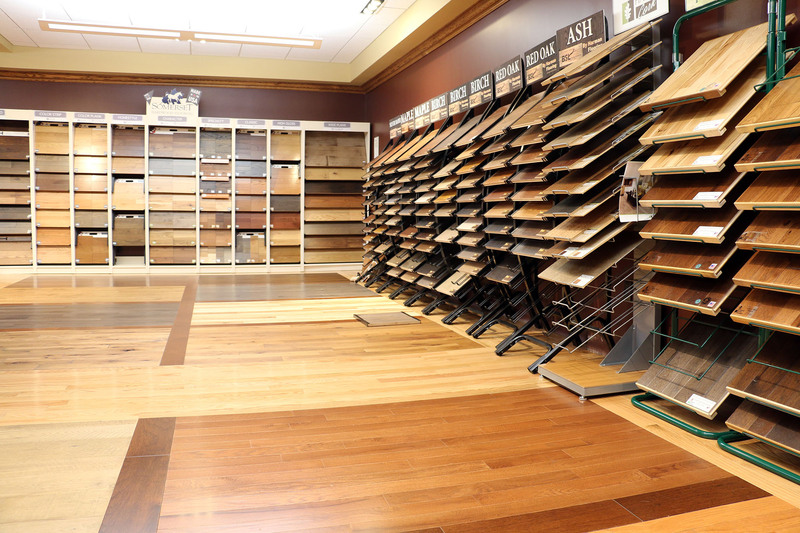 There are dozens upon dozens of flooring options available—species, grades, types, finishes, etc. Hardwood floors are available in either pre-finished or unfinished varieties as well as in Solid or Engineered formats. 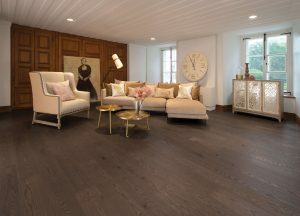 Pre-finished floors are already sanded and finished at the factory and are installed without the need for an in-home sanding and finishing process. Unfinished floors are raw floors that need to be sanded and finished in your home. And, most floors have some type of sub-floor pre-requisites. The first step is browsing around for inspiration. 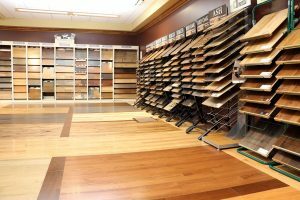 Then, find a hardwood flooring retailer that will help you navigate your choices and known for its customer service, expertise and quality products. Since 1945, Harman Hardwood Flooring Company has been offering the finest quality hardwood flooring products for residential homes as well as commercial applications. Sixty-five years of experience and knowledge are the reason that no one knows more about your hardwood floor than the folks at Harman. Hardwood flooring is a timeless choice that you’ll love for many years to come. Learn more from the pros at Harman.